Customize this wallbadge with your personal message! 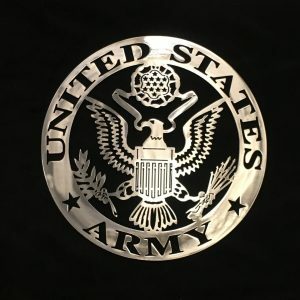 Show your support for our brave men and women with this US Army wall badge. 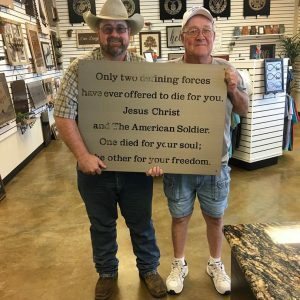 Perfect for any setting, this piece will serve as a great tool for remembrance, gratitude and praise for all the men and women who have fought for our freedom. Size is 16″. Available in Glossy Clear. 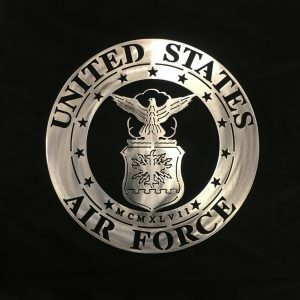 Show your support for our brave men and women with this US Air Force wall badge. 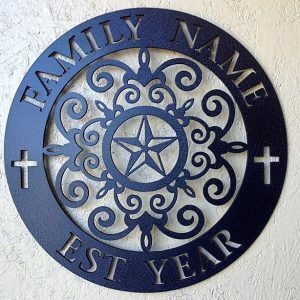 Perfect for any setting, available gun metal this piece will serve as a great tool for remembrance, gratitude and praise for all the men and women who have fought for our freedom. Size is 16″. This design is available in Clear Glossy.